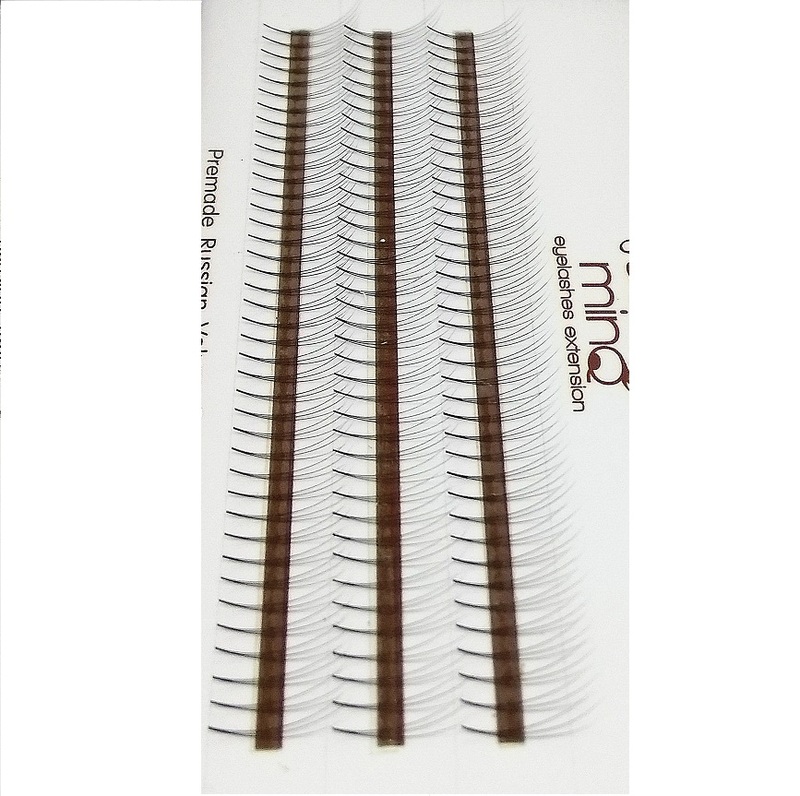 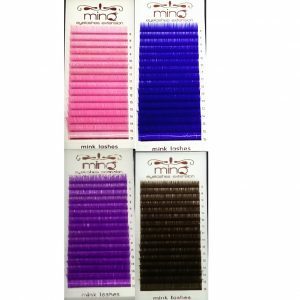 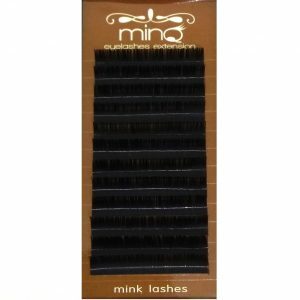 MINQ Russian Volume lashes are extremely lightweight pre-made 3D (3 lashes in 1 bundle) apply on one natural. 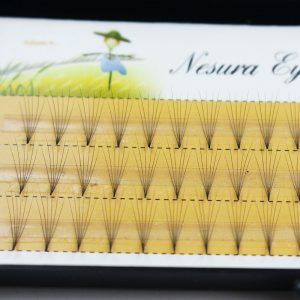 Volume lashes are very soft and giving a most natural feeling of all eyelash. 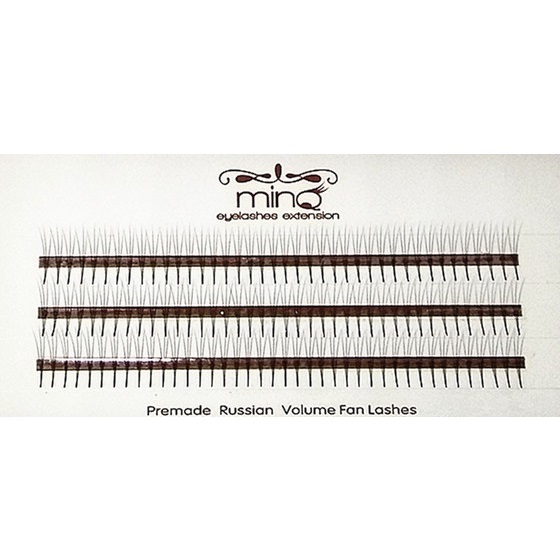 Volume lashes are ideal for clients who don’t have a lot of lashes. It gives the client a fuller and more dramatic look.